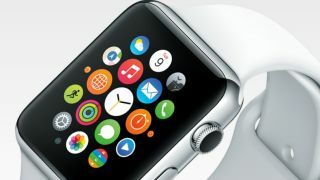 If you struggle to see or tap on icons on the Apple Watch's diminutive screen, then this handy new tweak is just what you need. The fix is incredibly simple to implement and doesn't require any fiddling around or downloading additional apps. All you need to do is turn on the "Reduce Motion" setting, which can be found on the Watch app on your paired iPhone under General and Accessibility. Once enabled, the icons are enlarged to make tapping them easier – though it does mean that some animations are disabled, and icons don't scale when they reach the side of the screen. However, for those of us who find the Apple Watch a bit uncomfortable to use, these sacrifices will be well worth it.